This is it! 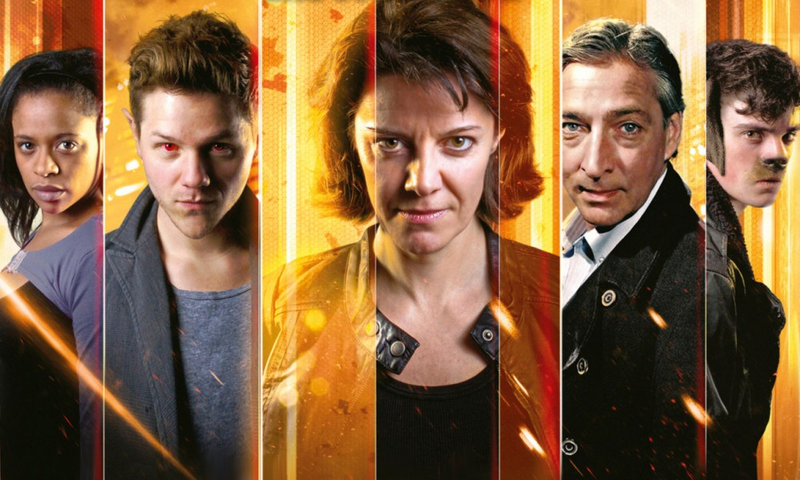 Resurrecting the Past is the beginning of the end for the Bernice Summerfield range’s big story. Going all the way back to The Mirror Effect, we first learned that Irving Braxiatel was up to something, an impression that was built upon over time as the range transitioned from a light story arc to heavy serialisation. 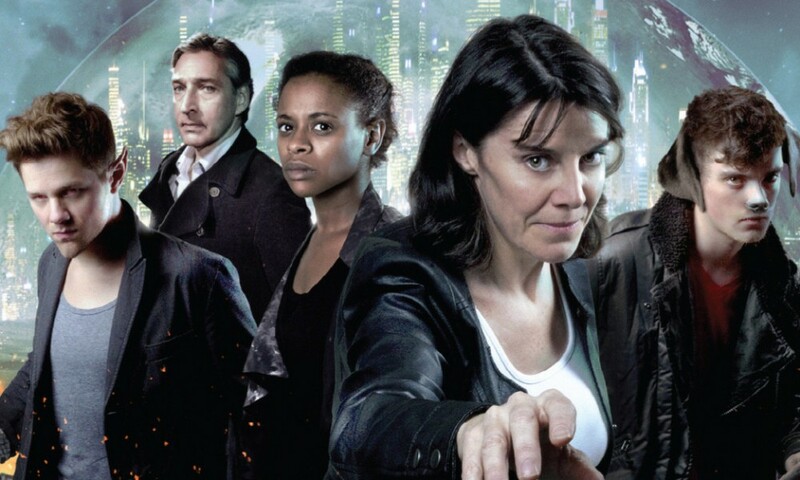 Season Nine jettisoned a lot of that with its new set-up, but the series couldn’t avoid it forever: Irving Braxiatel is out there, and up to something. Resurrecting the Past and Escaping the Future form a two-part adventure that kicks off Season 11 and ties up the Braxiatel story. Though, in a way, it’s the second part of a four-part story. Resurrecting the Past is preceded by Dead and Buried, a free ten-minute video, and linked to Escaping the Past by the anthology Present Danger. Resurrecting the Past actually begins with a reprise of Benny’s opening narration from Dead and Buried, here revealed to be a log entry, the last message Adrian and Peter received from her before she vanished. Resurrecting the Past doesn’t begin the way you expect — and I like that. Benny isn’t captured by Braxiatel right off, nor are there giant, epic battles. Instead, you get a smaller, focused story that’s obviously building up to something big, told in two threads. The smaller thread is that of Braxiatel, Hass (the Braxiatel Collection’s gardener), and Joseph the Porter travelling to the water planet Maximediras (from Beyond the Sea), which Brax has purchased so that he can use it as a place to hold exhibitions of the Collection’s art. Only, the inhabitants aren’t so happy about it, but with Hass alongside him, Brax has an employee who’s committed an atrocity before… It’s great to get to hear all three characters again. Harry Myers brings out the tragedy of Hass well, Stephen Wickham is always delightful as the chirpy Joseph, and Miles Richardson is so slimy as Brax, even when he seems to be in over his head. Plus, Rachel Laurence as Lianna, the employee of a firm that facilitates planet handovers, is a neat idea, well executed. The bigger thread is Benny, Adrian, Peter, Bev Tarrant, and Robyn trying to figure out why robots like the one from Dead and Buried are abducting people all over the cosmos. It’s nicely set up for some light action and some good character interplay. Everyone gets their moment in the spotlight. Adrian fights a killer android, Bev shows just how sneaky she is, Peter does his best to be heroic, Robyn is sardonic, and Benny is perpetually on the back foot, but going at it anyway, because that’s what she does. 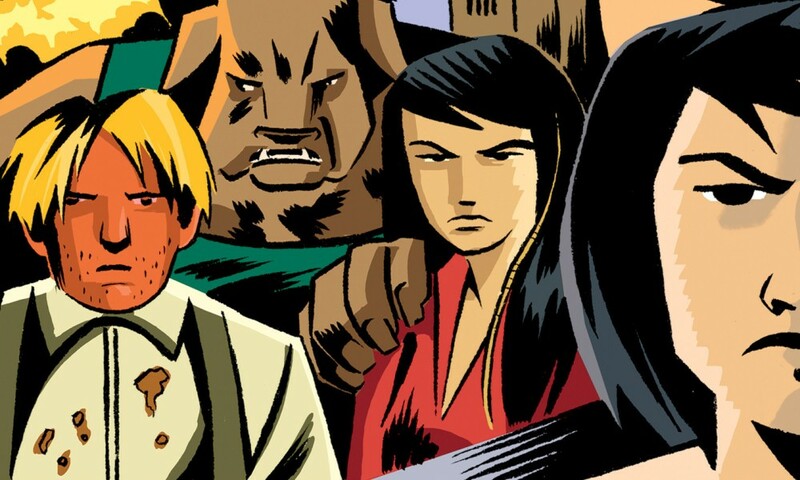 These characters are just pleasures to spend time with, and it’s great to have the whole Collection gang (minus the late Jason Kane) back together again. Plus Doggles is in it, a character who shows his good and bad (mostly bad) sides here. We finally get some explanations for Braxiatel’s planning and plotting over the years, and some of it works for me, and some of it doesn’t. The idea that some of it is about a threat to the Time Lords is a good idea that fits in with new Doctor Who and the Gallifrey series (and even, inadvertently, Doom Coalition), but some of the stuff about energy fields gets a little overly technical, and feels arbitrary. I’ll reserve judgment until I hear it all play out in Present Danger and Escaping the Future, but right now I don’t entirely buy it all as an explanation for everything. But on its own, Resurrecting the Past definitely works. Eddie Robson is no longer producer of the range, having been supplanted by John Ainsworth, but he knows the characters all the way through, and is thus the perfect choice to write this story. It’s suspenseful, it’s fun, it’s the beginning of an epic. I look forward to reading and hearing what happens next! 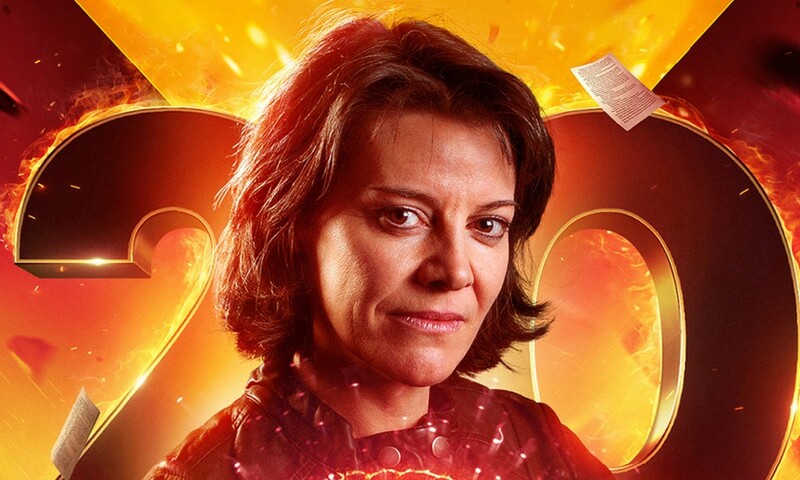 Resurrecting the Past (by Eddie Robson; starring Lisa Bowerman) was released by Big Finish Productions in September 2010.